Very best wishes for Christmas and the New Year. We’ll be back in January. Attached please find an email exchange from yesterday between KKG and Councillor Smith-Ainsley. To be in a state of denial: Insisting that something is not true despite overwhelming evidence. It seems there are two adverts on the Rightmove site. One includes the phrase, the other does not. (See Document 72a attached). 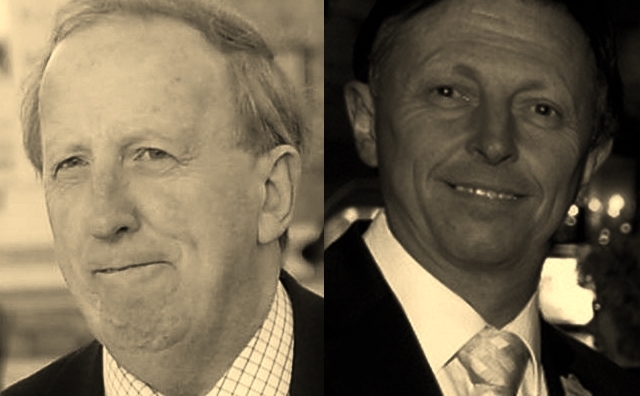 We asked Chancellors which is correct, but they have not responded. 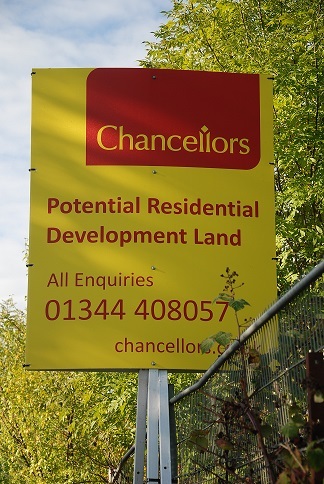 “No meetings have taken place between the Council, officers and/or members, and the owner, or agents for the owner, of the former Fordbridge Nursery site and associated sites since 1 July 2013”. The more questions one asks, the more questions one needs to ask, it seems. We’ll get back to you. By the way, in answer to a question from a Councillor about this issue, Councillor Leighton, the Cabinet member for Planning, said that the mere existence (or non-existence) of such meetings was confidential. Well, the Council’s FOI officer, by giving a definitive NO answer, just proved her wrong. As regards the Review of our Local Plan, we have also yet to receive a reply to the open letter sent to the Council last week. There is now a petition calling on the Council to fulfil their obligations and begin to work with local communities without further delay. 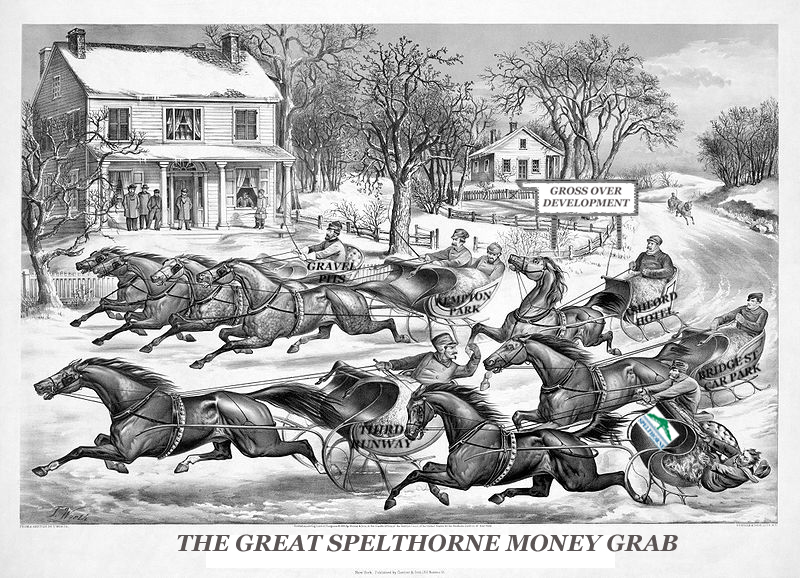 First we discovered plans by Spelthorne Council and The Jockey Club to build 1500 dwellings + commercial units on Green Belt at Kempton Park. Then we discovered Council plans to build 6500 additional dwellings elsewhere in the Borough. 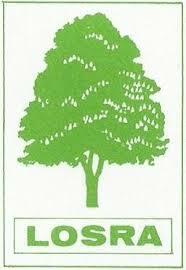 The Council is reviewing our Local Plan. The risk is that this review will remove Green Belt or Protected Urban Open Space status from our Borough’s open spaces in order to provide land to build these 8000 dwellings. The only way we can fight these plans is to be involved in the review of our Local Plan. The Council itself is required to “work with” local communities from “the earliest stages of plan preparation” in “early and meaningful engagement”. Work has already been done in compiling the evidence base for the housing targets. But local communities have not been involved, as they should have been. All this work has been going on in secret. It will take “months, not weeks” the Council says, to work out how to “work with” local communities. 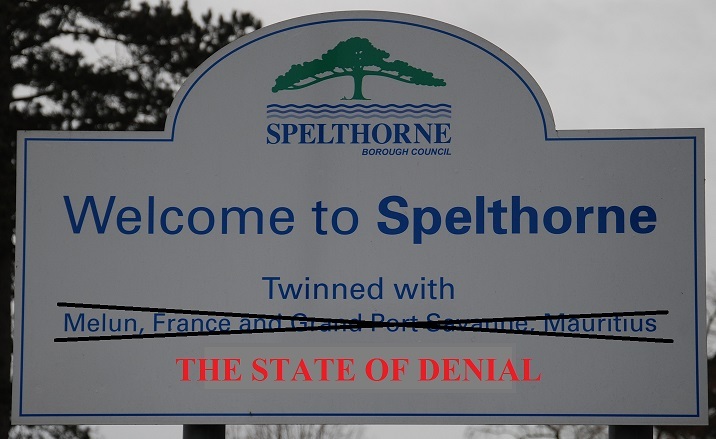 The petition calls on Spelthorne Council to start “working with” local communities without any further delay. 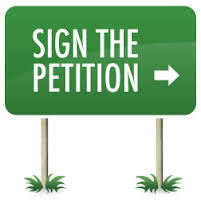 If any of Spelthorne’s open spaces are precious to you – whether you live in Spelthorne or not – please sign this petition. Remember: All members of a household are entitled to sign if they wish to. 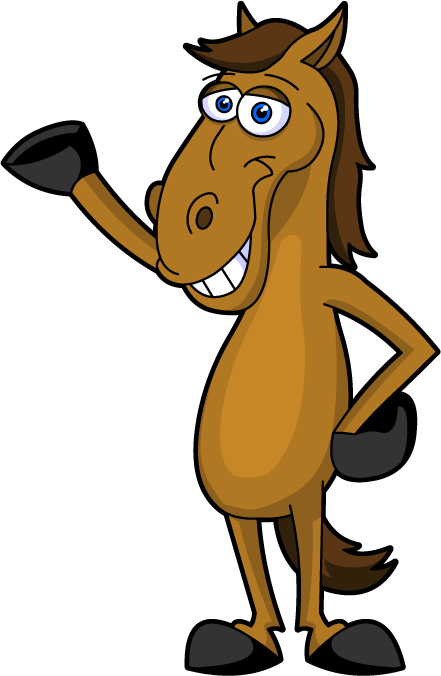 Public meeting – but when? 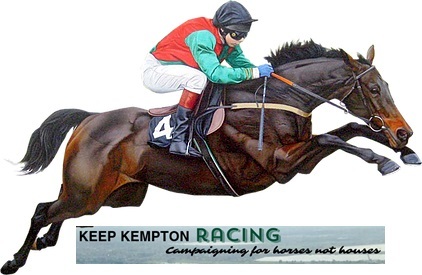 The Council have promised to hold a public meeting in Sunbury to discuss Kempton Park. At the Overview & Scrutiny Committee meeting on 25 November, Councillor Friday, the deputy chair of the Committee, said a meeting would be held. The Leader of the Council, Robert Watts, and the Chief Executive, Roberto Tambini, were asked if they would attend. They both agreed they would. No date was given, however. inviting the registration of interests for the Review of our Local Plan. Thank you for the publication with that notice of some of the documents we asked for in our previous letter. You say in your reply that you envisage the timescale being “months, not weeks” before you will be able to confirm the arrangements the Council will put in place for consultation and involvement on the preparation of the new Local Plan. It is clear from a number of documents which have come to light over past months that work has already been done towards the preparation of the evidence base for setting the housing target. Communities should therefore already have been involved, under the DCLG guidance that they “be involved from the earliest stages of plan preparation”. Please could you explain why there should be further delay. Further delay serves only to reinforce the idea, which is widespread amongst the residents of Spelthorne, that the Council is fully prepared to involve developers in the preparation of policy, and plans for construction projects, but will try their utmost to keep residents and local Councillors in the dark. This certainly appears to have been Council practice in the recent past. Please see the attached email exchange between the then Head of Planning and various consultants to The Jockey Club, including the ubiquitous Mark Boyes of Aspire. In it, the then Head of Planning warns against saying anything “which might set hares running if someone picks up on this (Cllrs or a residents association)”. She then gives further tactical advice regarding his comments on the subject of Green Belt to David Keene (of David Lock Associates, Town and Urban Planning consultants to The Jockey Club), suggesting that his cause – and the Council’s – might be best served by him using “softer” language. This is just one of many documents, dated into 2014, which prove this point.